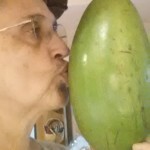 One day in June 2015, I was working late on CSA webstore orders. I logged on to PayPal to pull an activity report. There was a reminder about a deadline the next day for a Business Makeover contest. Intrigued, I decided on a whim to enter the contest. 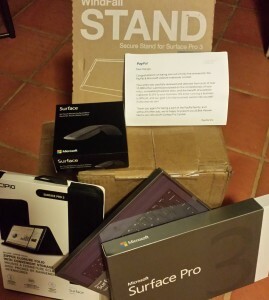 I had to say in 150 words or less how my business could benefit from a website makeover and a Surface Pro 3. A couple of months later, I’d forgotten all about it. Then a thick packet arrived in the mail with all sorts of official-looking paperwork, informing me that I was a finalist, with a deadline requiring me to sign documents right way. Being wary of scams, I was a bit suspicious, but decided to read everything carefully. It was legit! 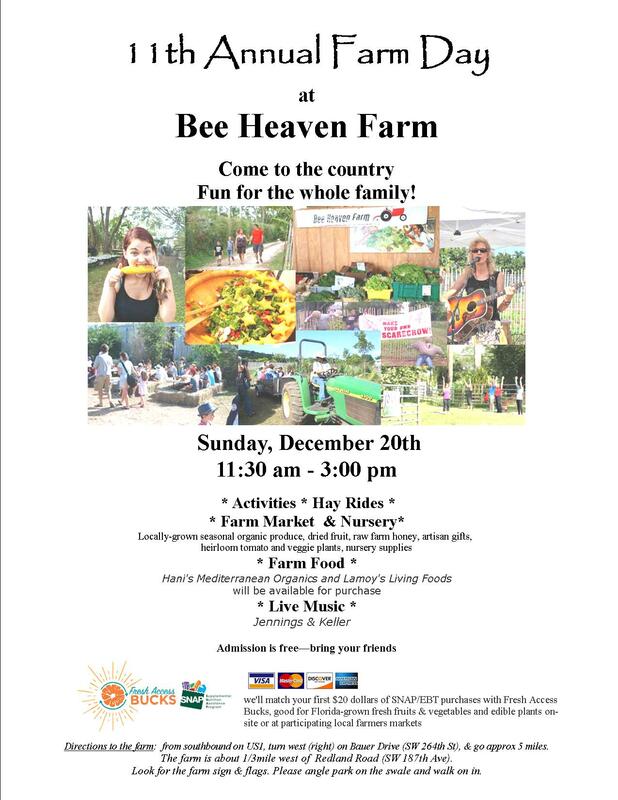 Bee Heaven Farm was one of 5 winners awarded nationwide. WOW! Today, the makeover is live! Our website is now mobile-friendly, responsive, and easier to maintain, with a crisp look and a modular design that can keep up with changing demands inherent in seasonal farming. 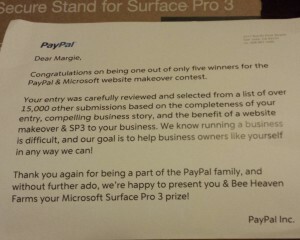 Thanks to PayPal, the folks at Swirl, and Microsoft. Get OFF off my fruit! The Oriental Fruit Fly (OFF) quarantine has been in effect in the Redland area since late August. As of December 14th, 65 days have passed with no new flies found. If this continues unchanged, the quarantine will end February 20th, or sooner if the weather stays warmer than normal. On the positive side (for us), herbs, greens of all types, root vegetables, and basically any non-fruiting plant is NOT under quarantine. The eradication efforts are centered around the use of pheromone baits, one of which is approved for use in organic production. If this fly establishes a foothold here, we’re doomed. So it’s really encouraging that we’ve gone through one complete life cycle without an emergence. 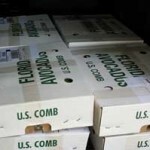 We have to remain vigilant and continue to stay in compliance with quarantine regulations. 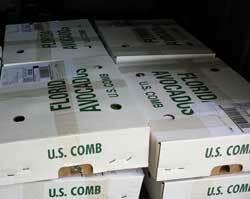 If you’re in our area, don’t move host material (fruits & fruiting veggies) around, unless you have proof of compliance. 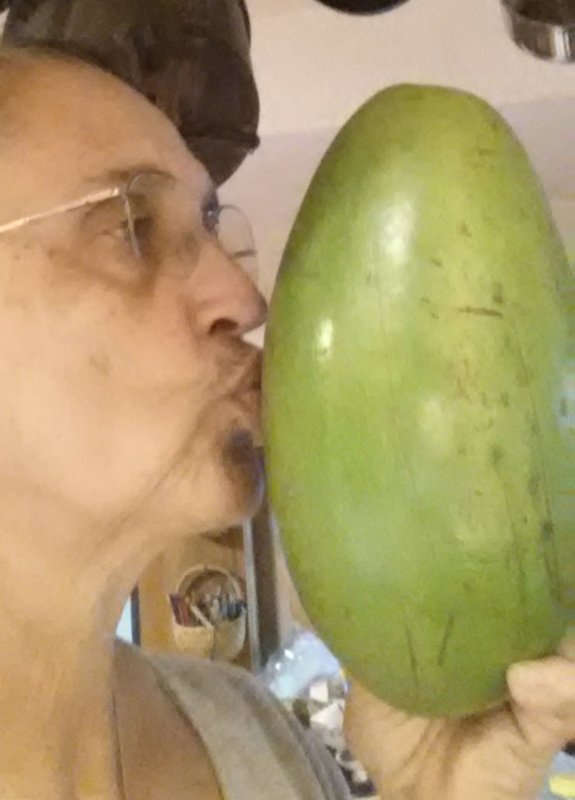 And when you do, make sure they’re completely enclosed so a stray fly can’t find its way into the fruit to lay eggs. Look for a compliance label on the box. Ask for their compliance number.